Great Lakes Ace is a chain of hardware stores bringing more than 70 years of hardware experience to the neighborhoods that we serve. 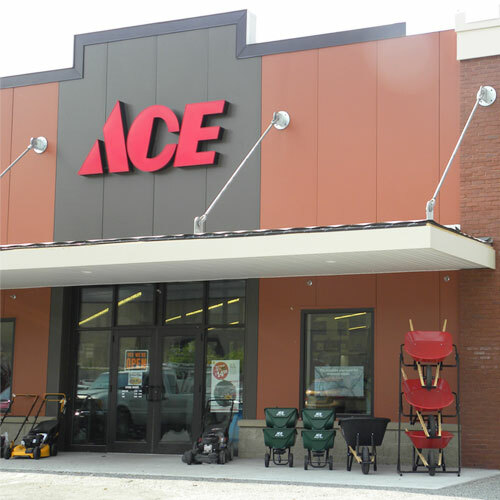 Our relationship with Ace Hardware provides national chain buying power, access to hundreds of thousands of products, and premium merchandise brands like Craftsman, Scotts, Valspar, Toro, Weber, Stihl, Yeti and others. At the same time, we provide our customers with a localized product mix and services while operating a friendly, helpful neighborhood hardware store. Vision Our team is inspired by our Vision to: Improve Lives & Communities Mission Great Lakes Aces Mission is to: Go above & Beyond to Serve We are inspired to build a culture of service throughout the organization that is the bedrock of our daily operations.